Good form on windy, links/coastal courses. Finished T28 in Qatar and ranked second in GIRs. Finished third in last year's Scottish Open and T13 at this event. The Trophee Hassan is played at Royal Golf Dar Es Salam a windy, links style course that is certianly no pushover. Last year we highlighted Qatar (another windy track) as a potentially form guide and it almost produced a winner in Paul Dunne. That’s the angle i’m going with again and Matthieu Pavon leaps out. He finished T28 in Qatar but was second for GIRs hit during the week but blighted by a freezing putter. Other good collateral form is a third place in last year’s Scottish Open (links and wind) and a T13 finish at this event. 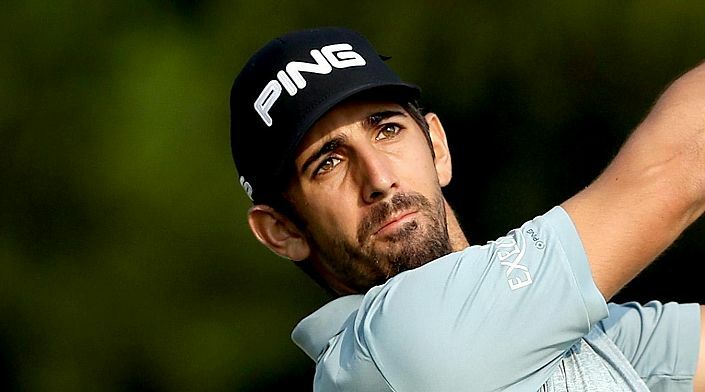 The 25-year-old is lightly raced at this level (this his 68th start) but he’s already ranked 171st in the world and could break his duck on tour this season.